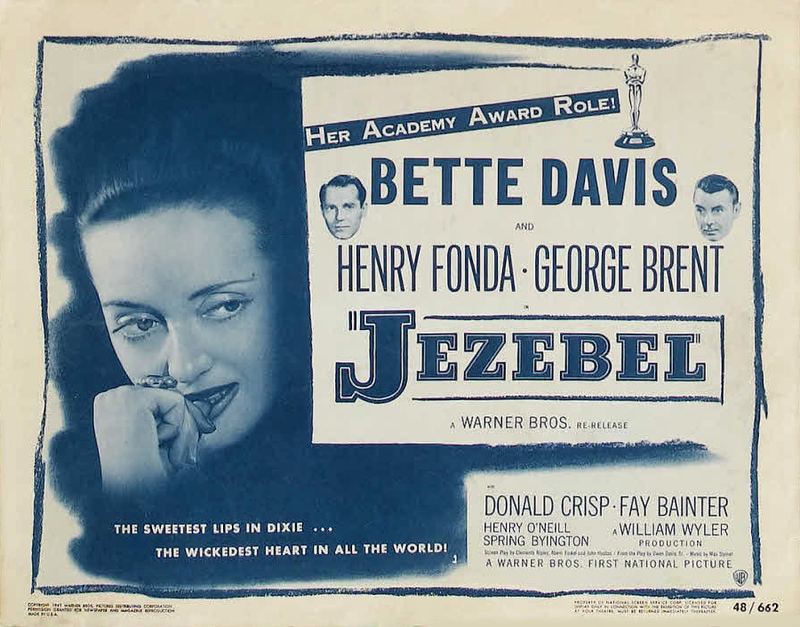 Warner Bros., 1938. 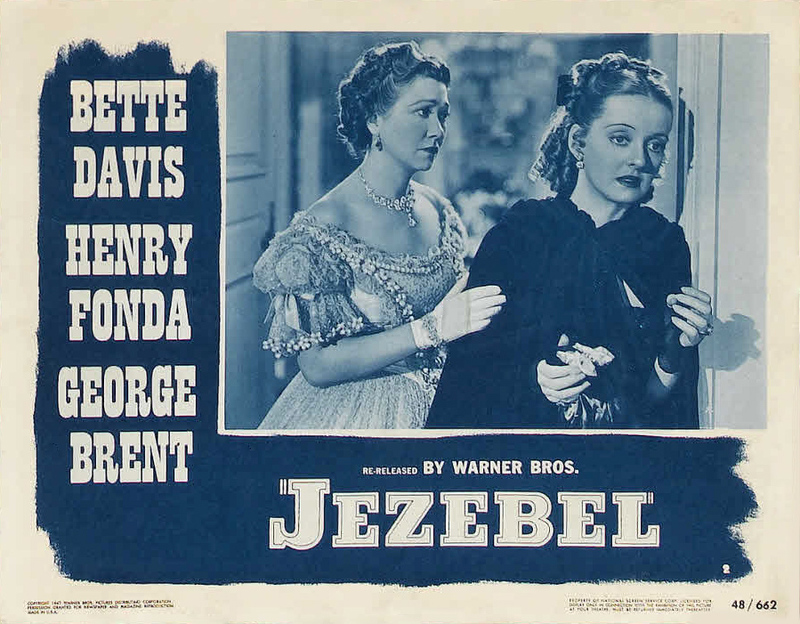 Directed by William Wyler. 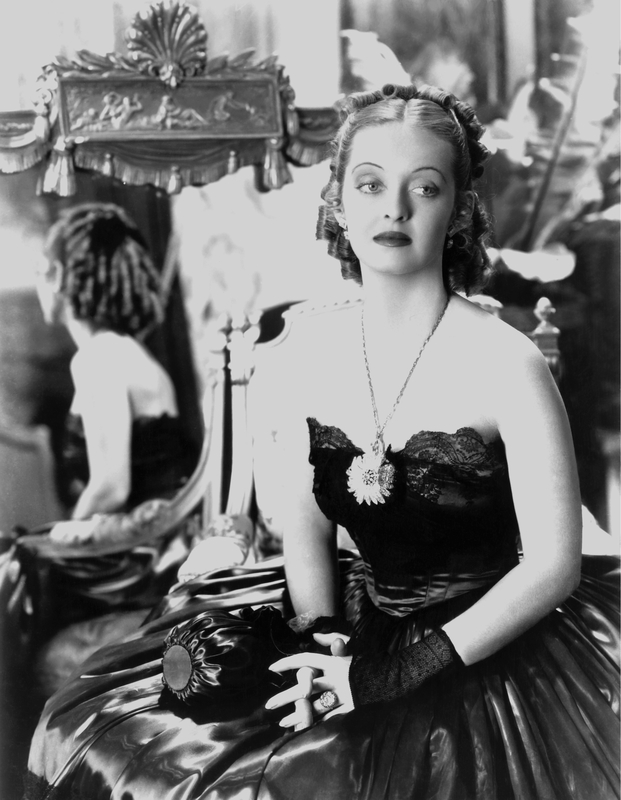 Camera: Ernest Haller. 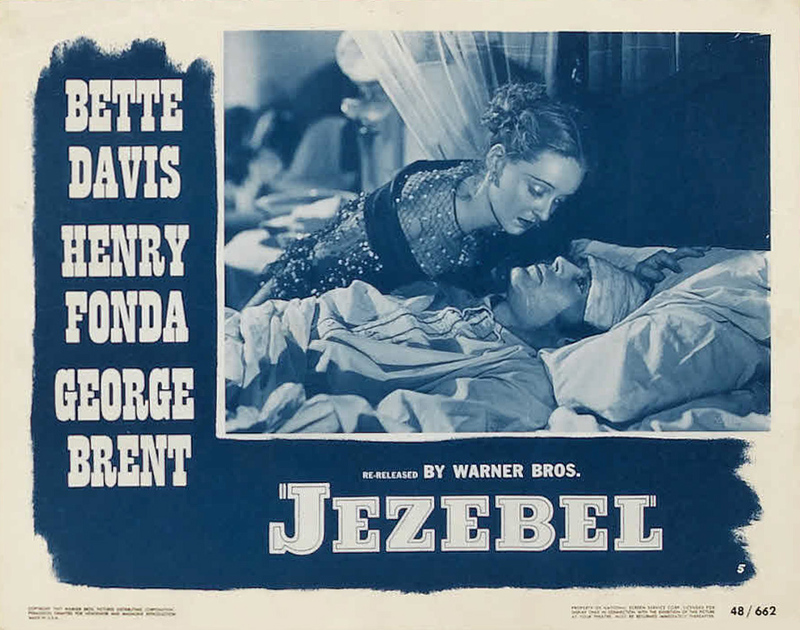 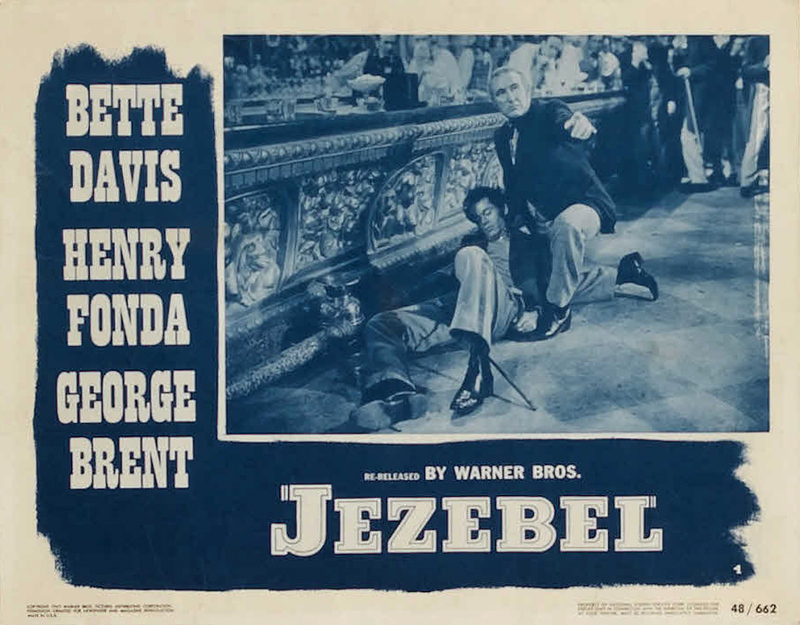 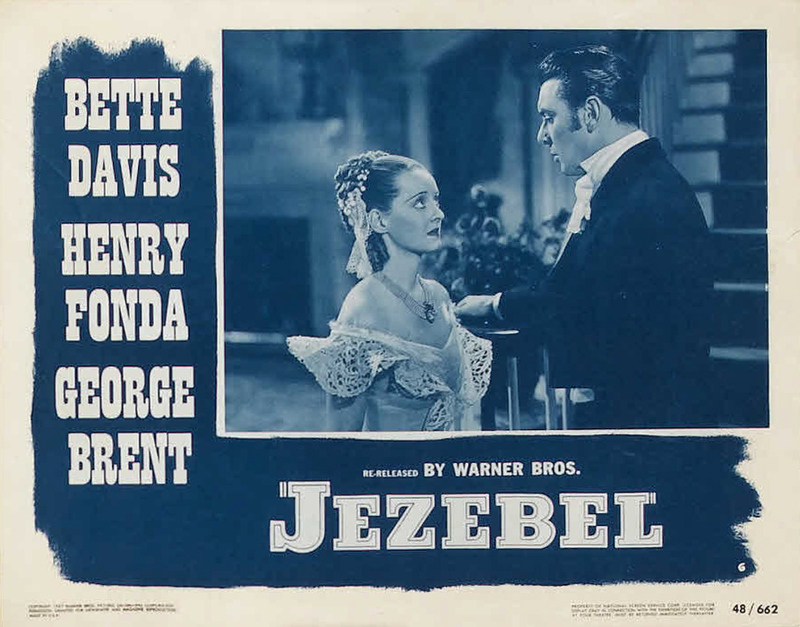 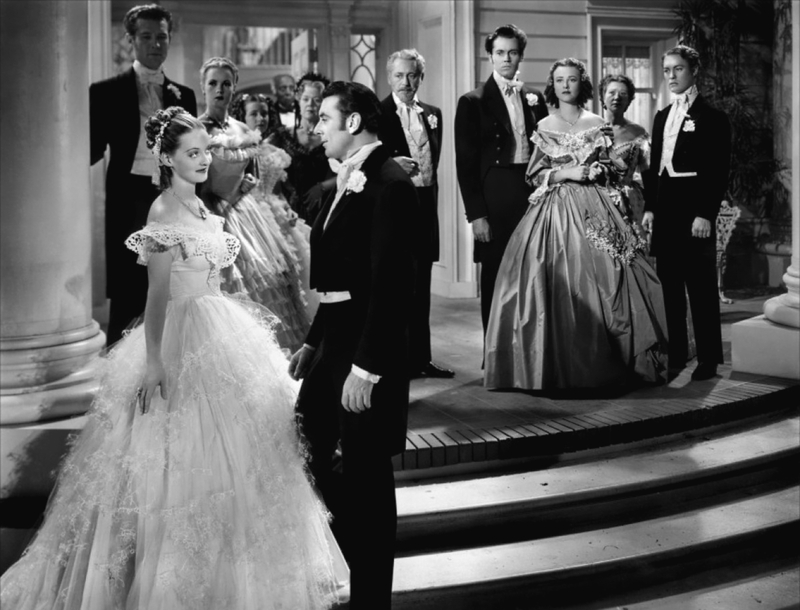 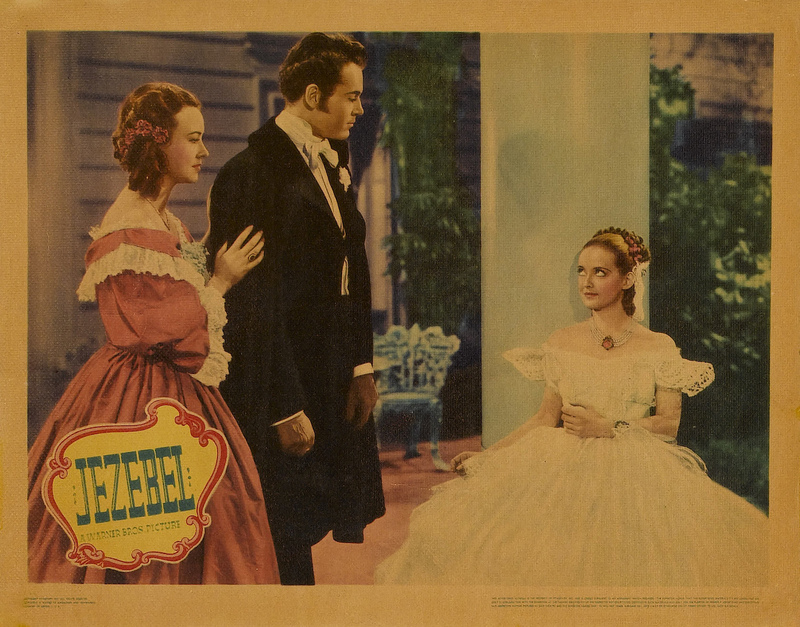 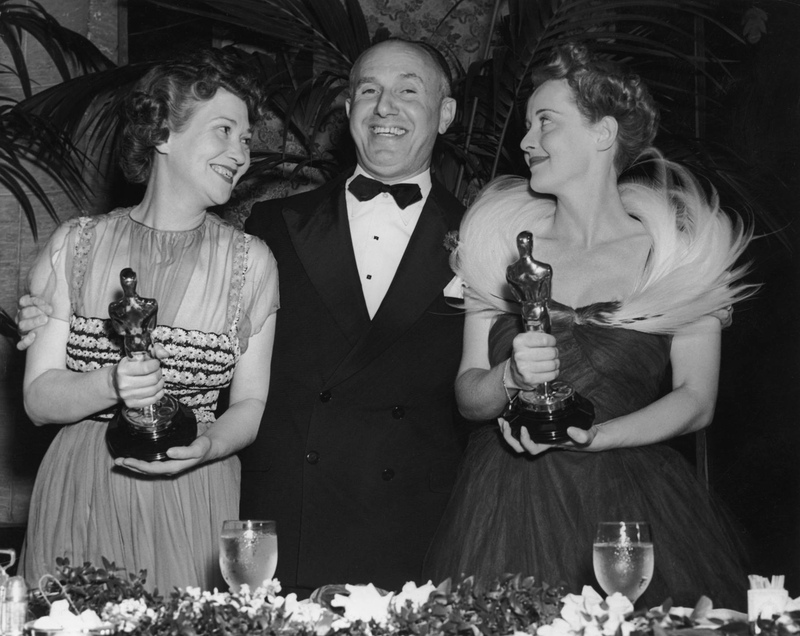 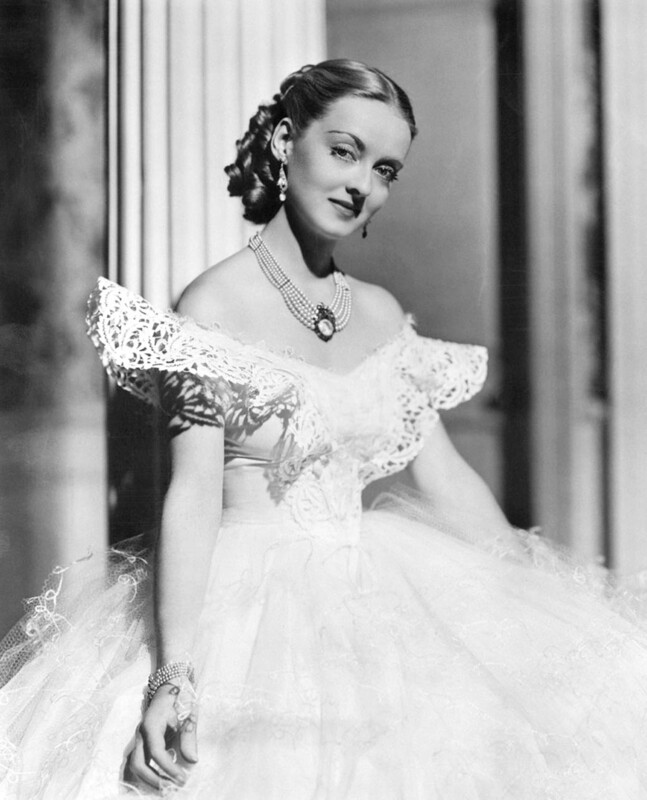 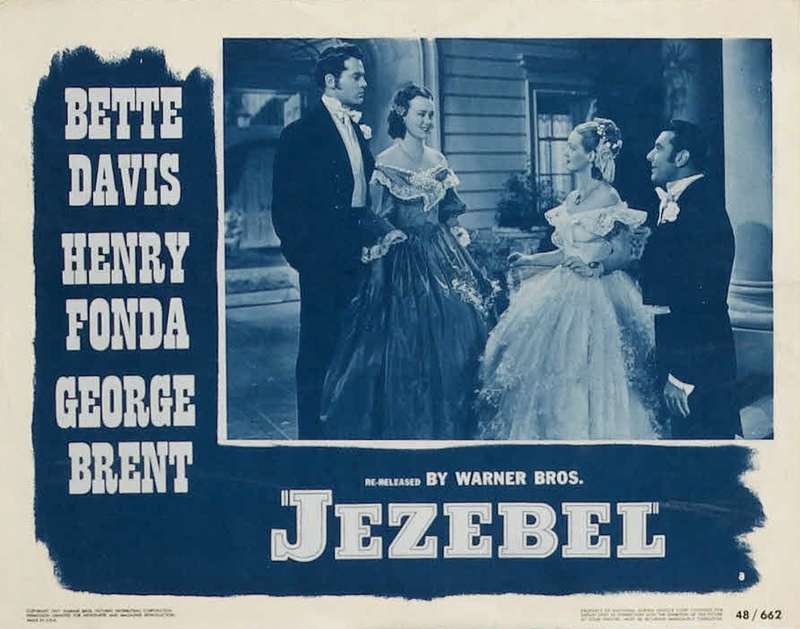 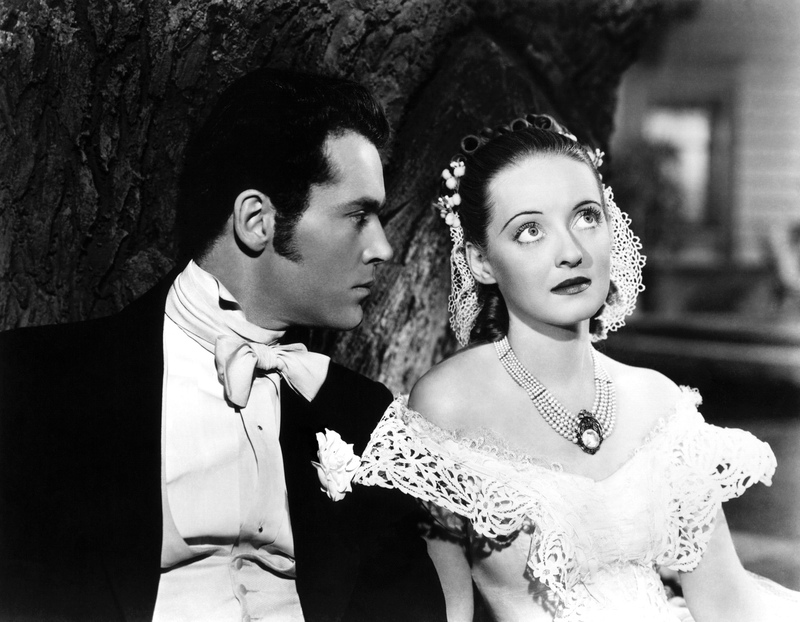 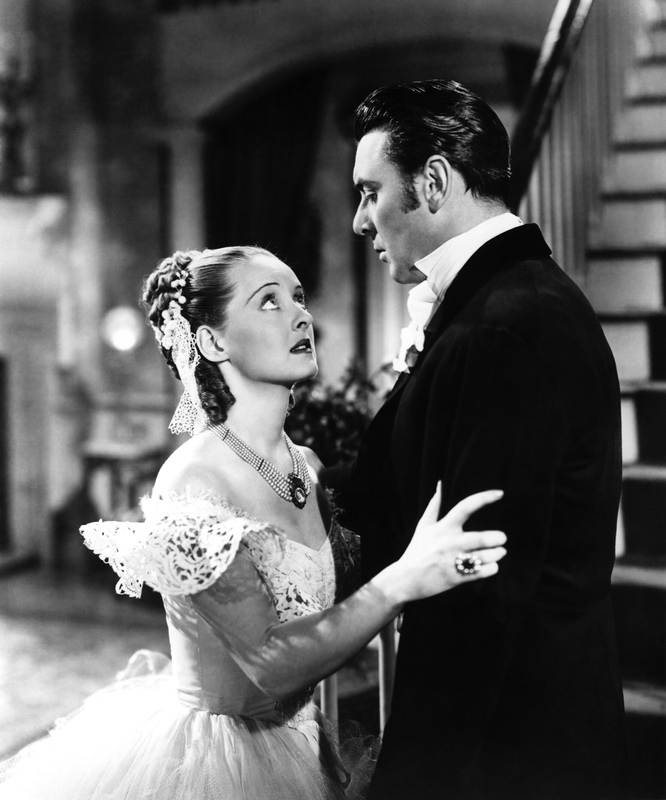 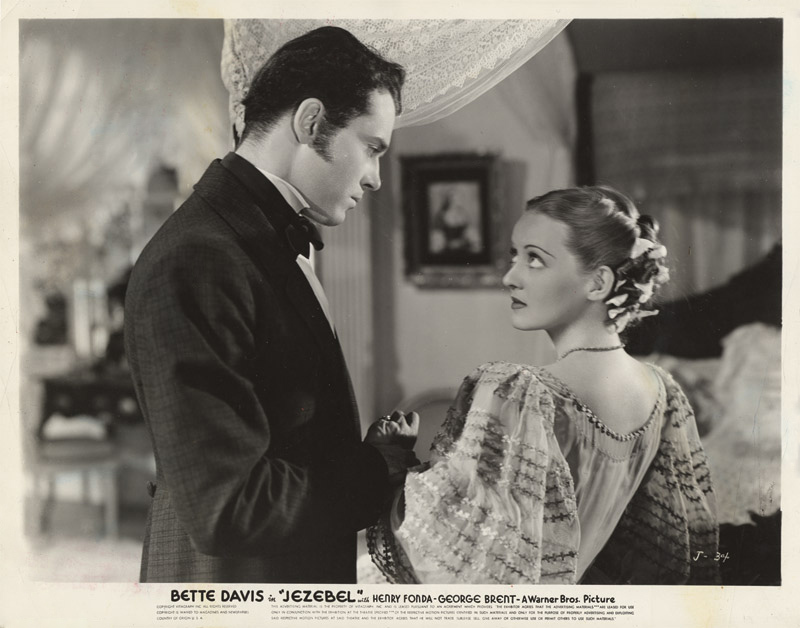 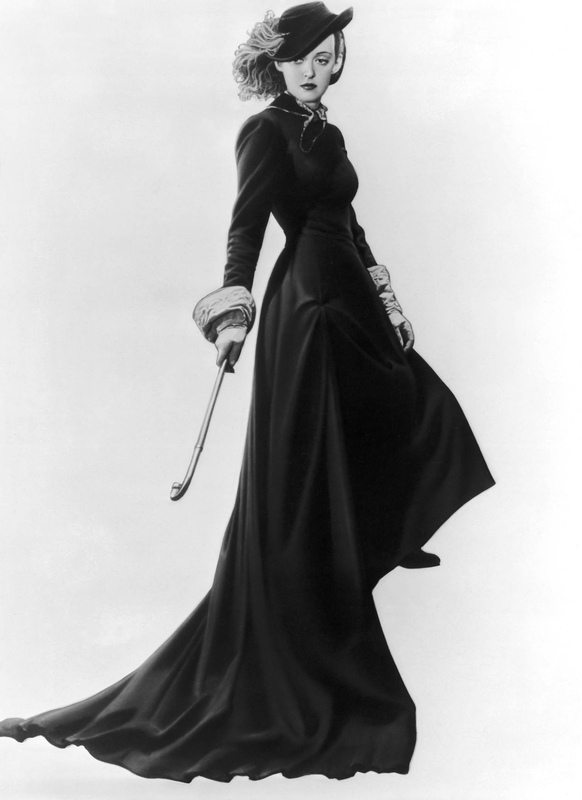 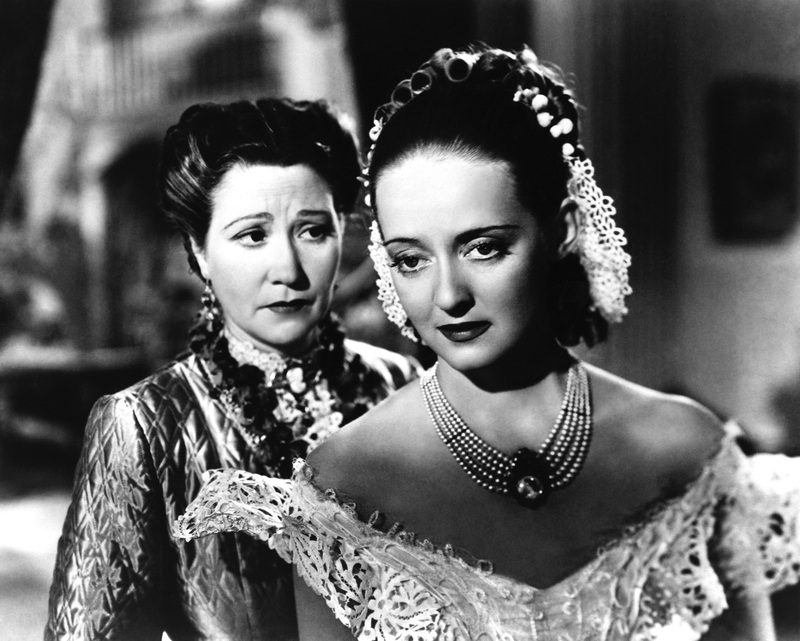 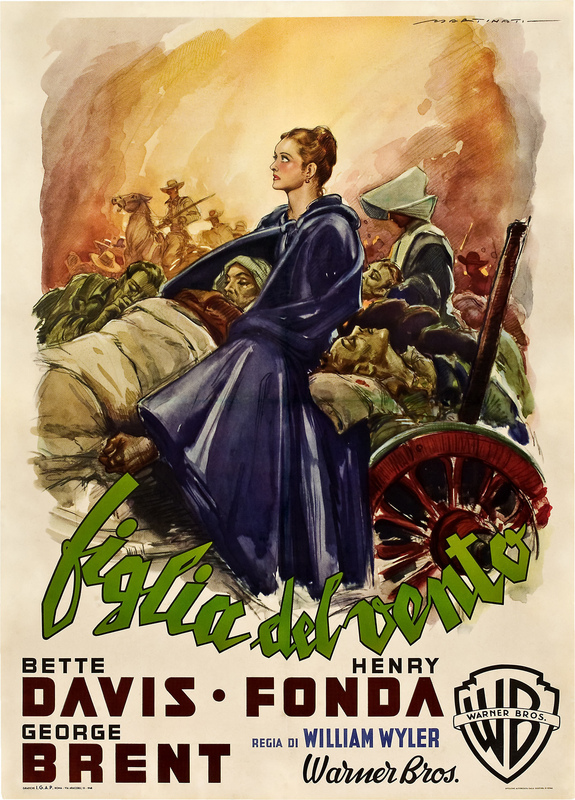 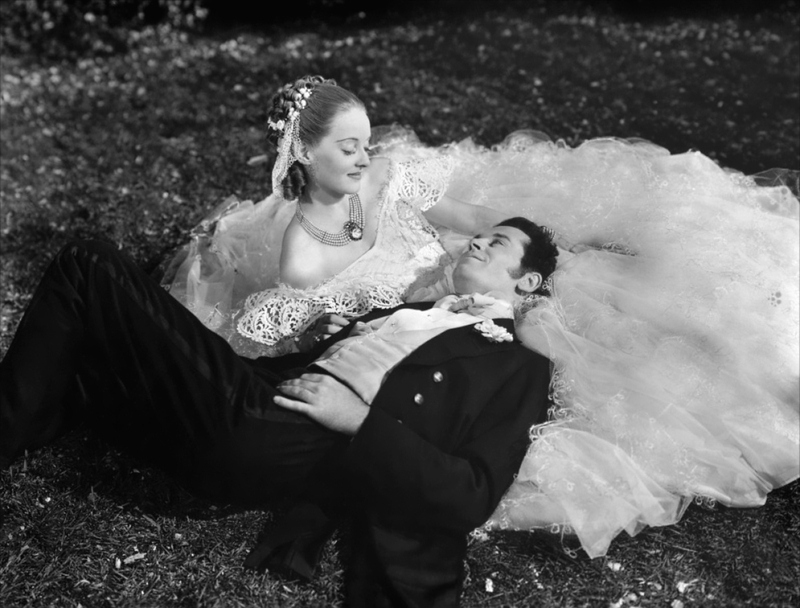 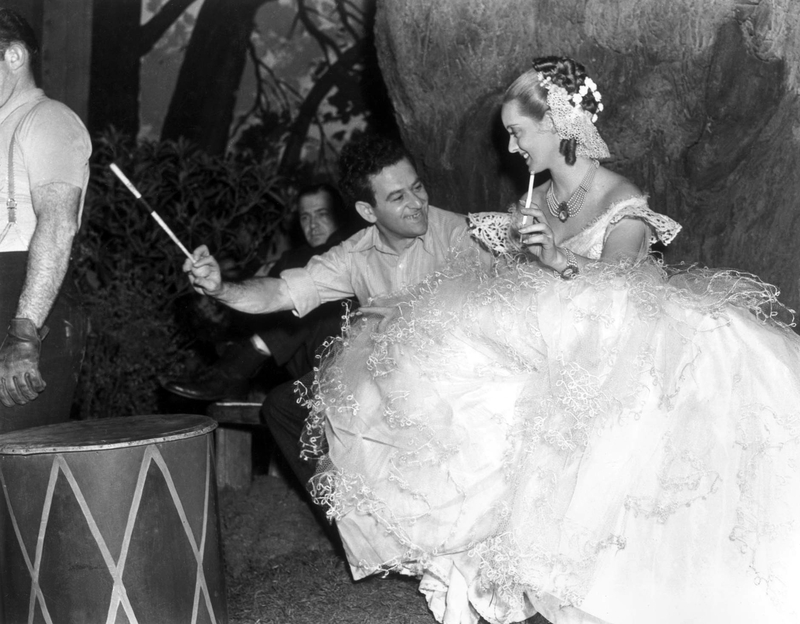 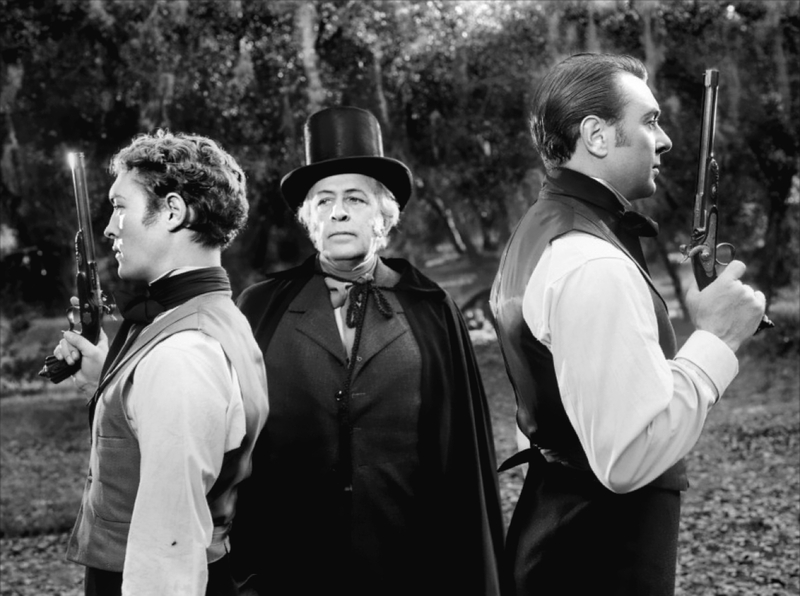 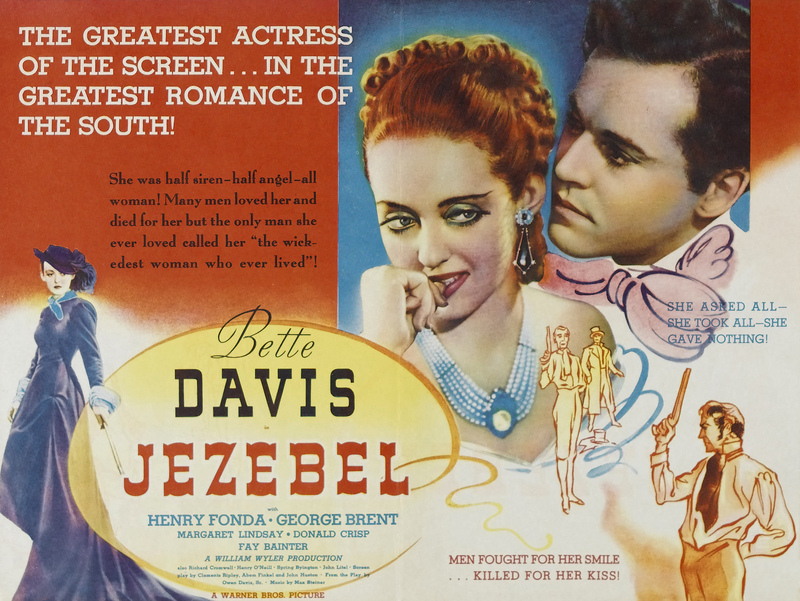 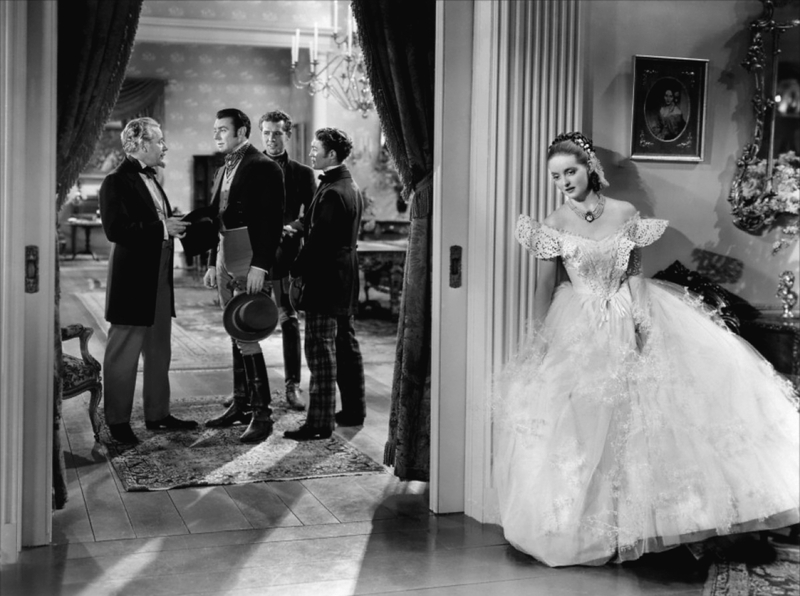 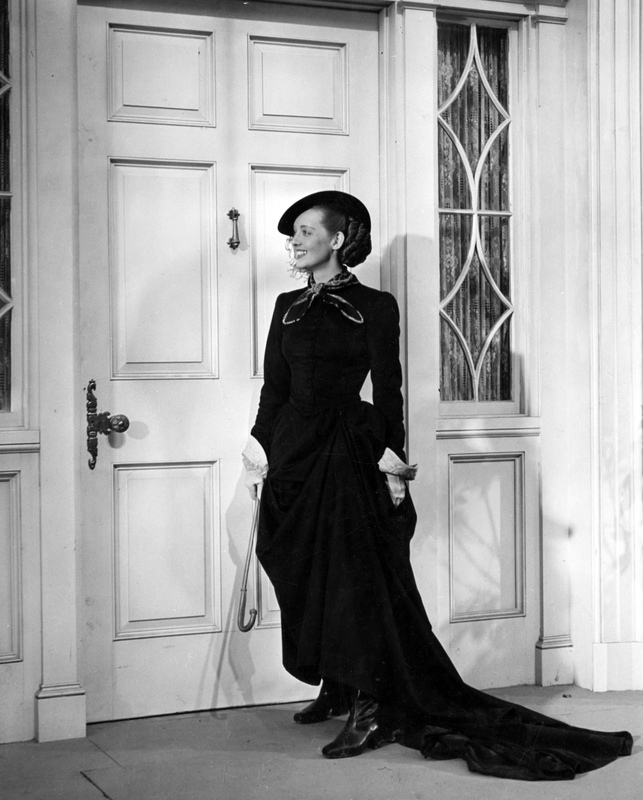 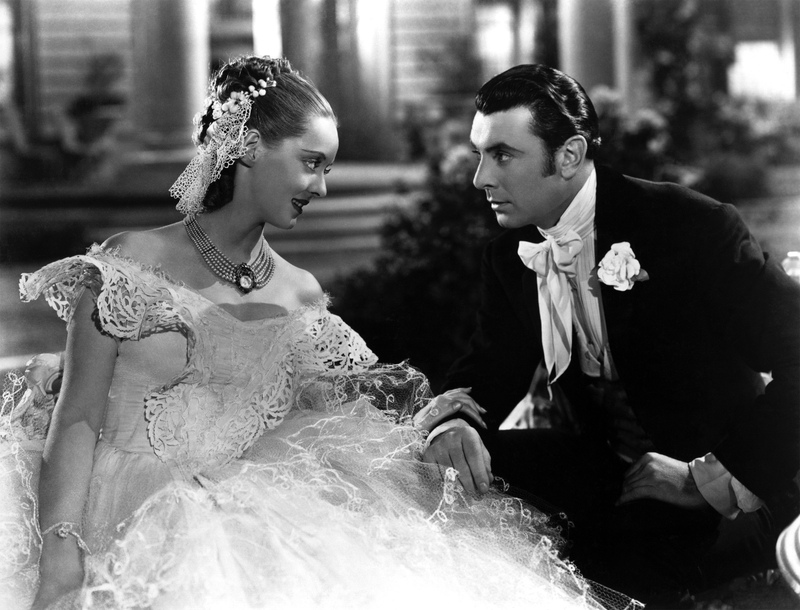 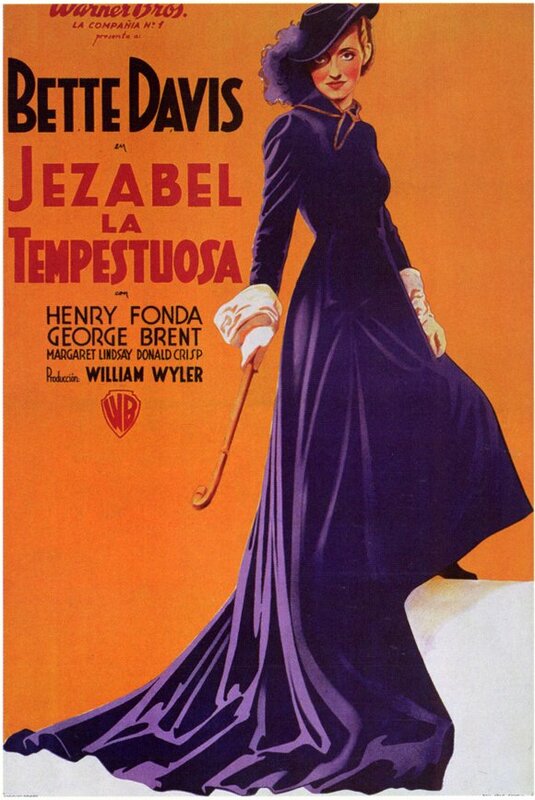 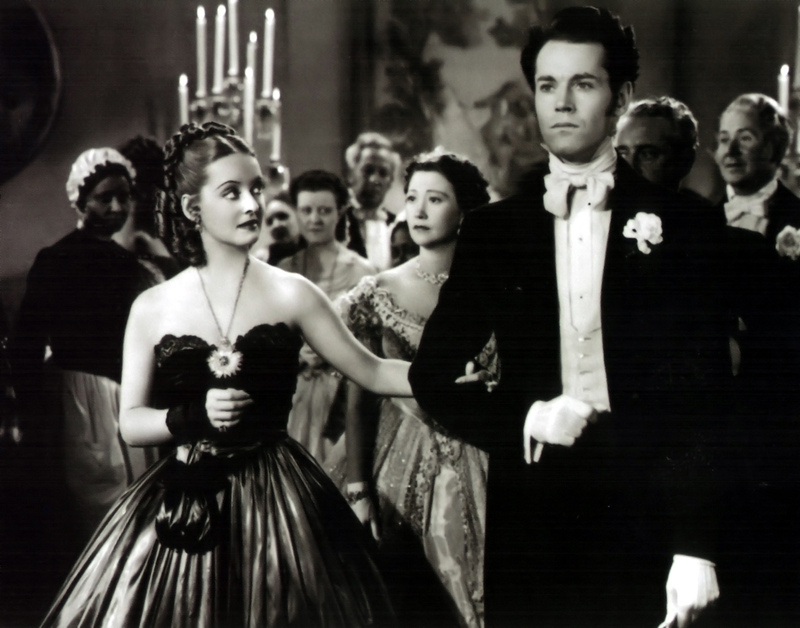 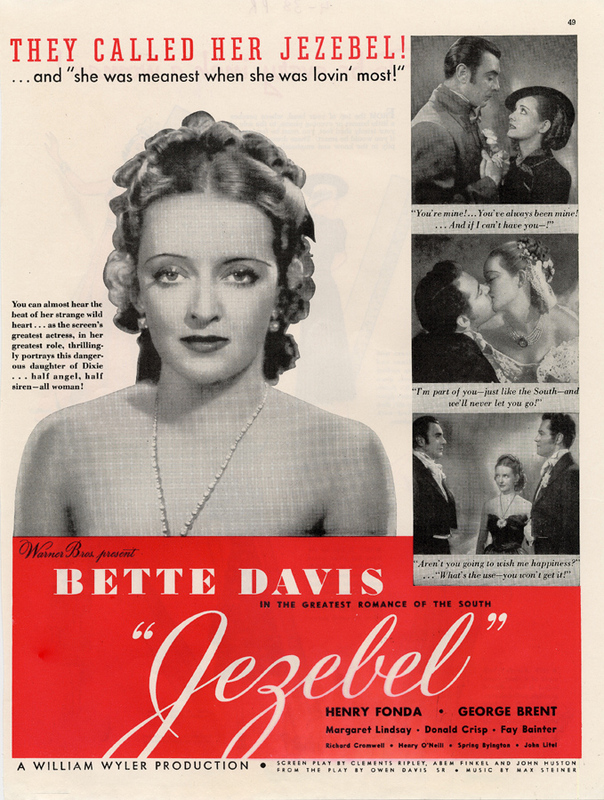 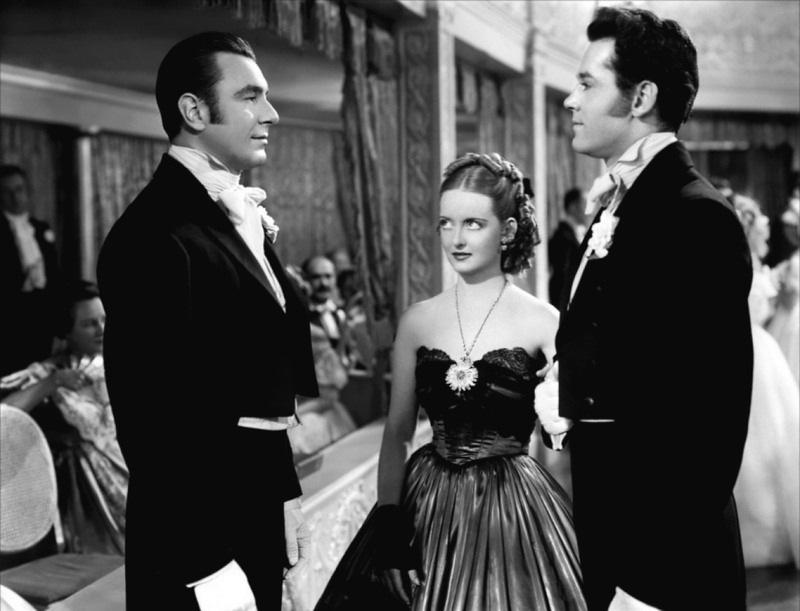 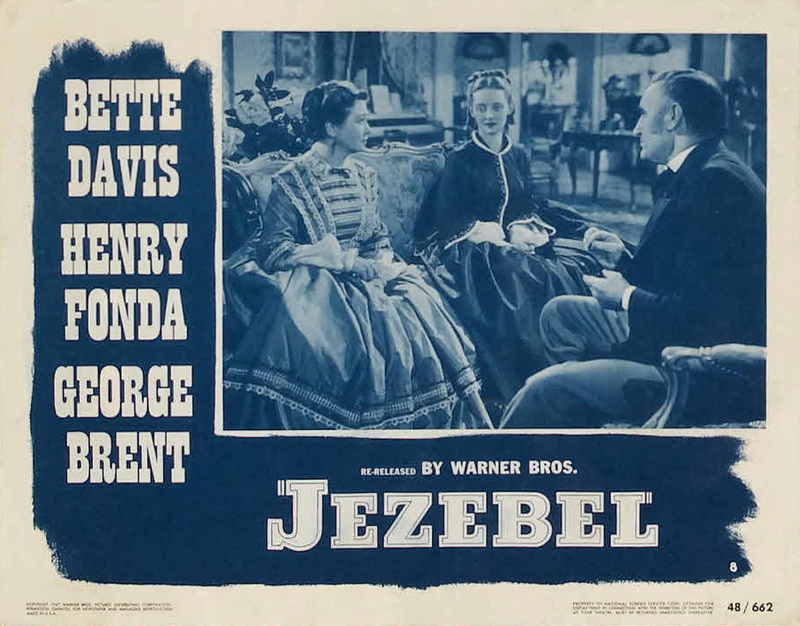 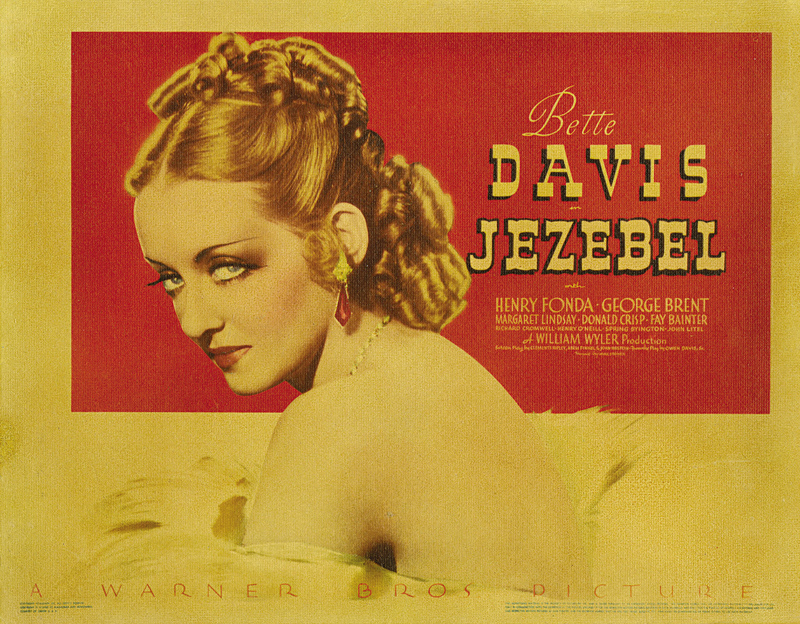 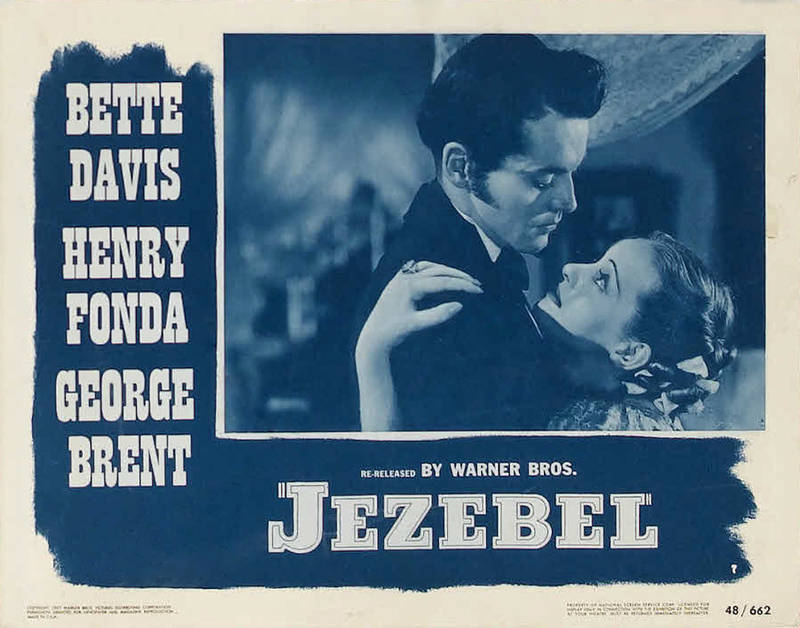 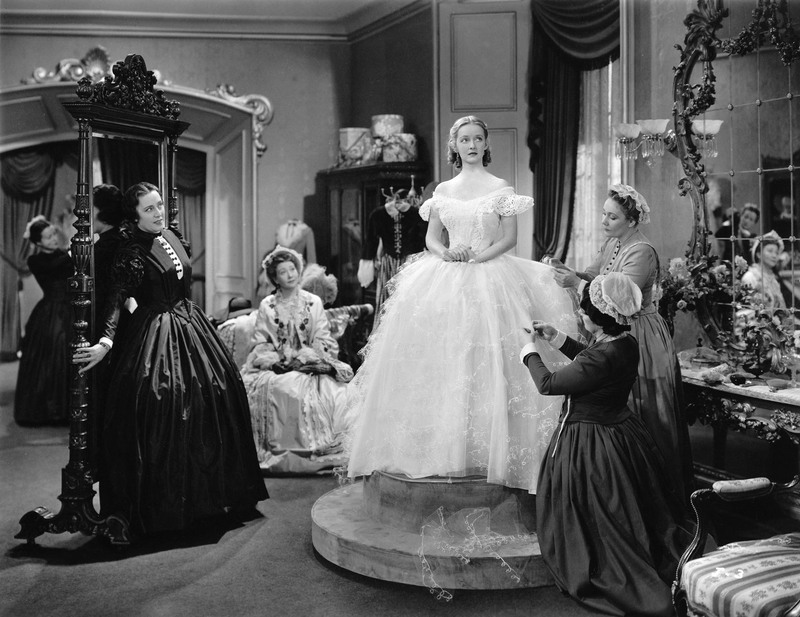 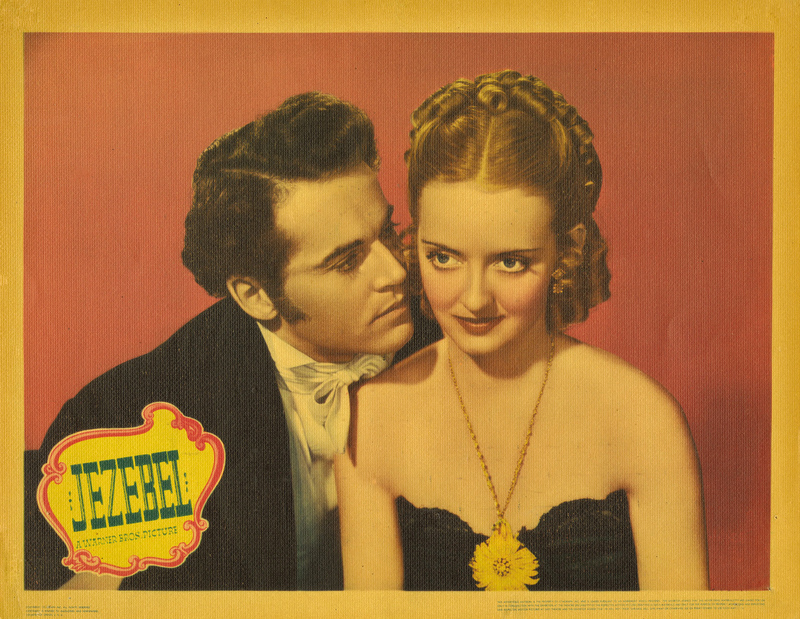 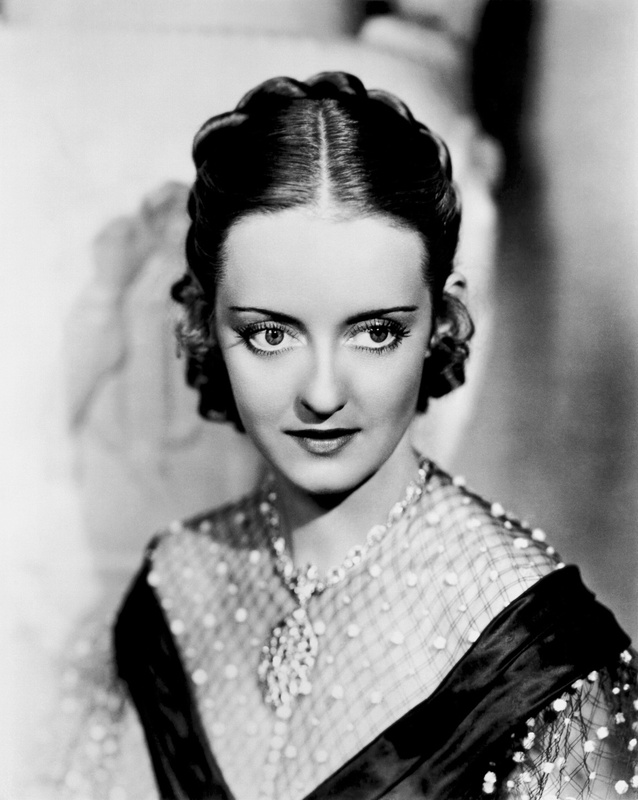 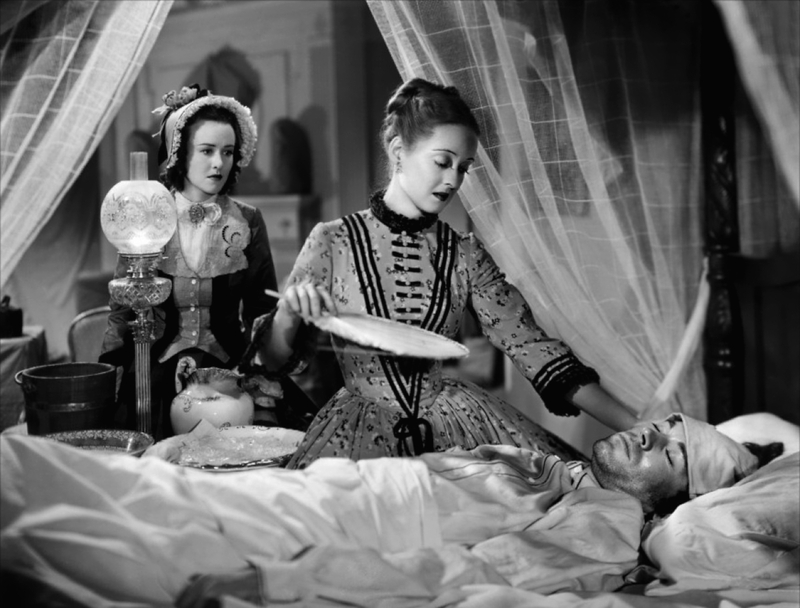 With Bette Davis, Henry Fonda, George Brent, Margaret Lindsay, Donald Crisp, Fay Bainter, Richard Cromwell, Henry O'Neill, Spring Byington, John Litel, Gordon Oliver, Janet Shaw, Theresa Harris, Margaret Early, Irving Pichel, Eddie "Rochester" Anderson, Matthew "Stymie" Beard, Lou Payton, Georges Renavent, Georgia Caine. 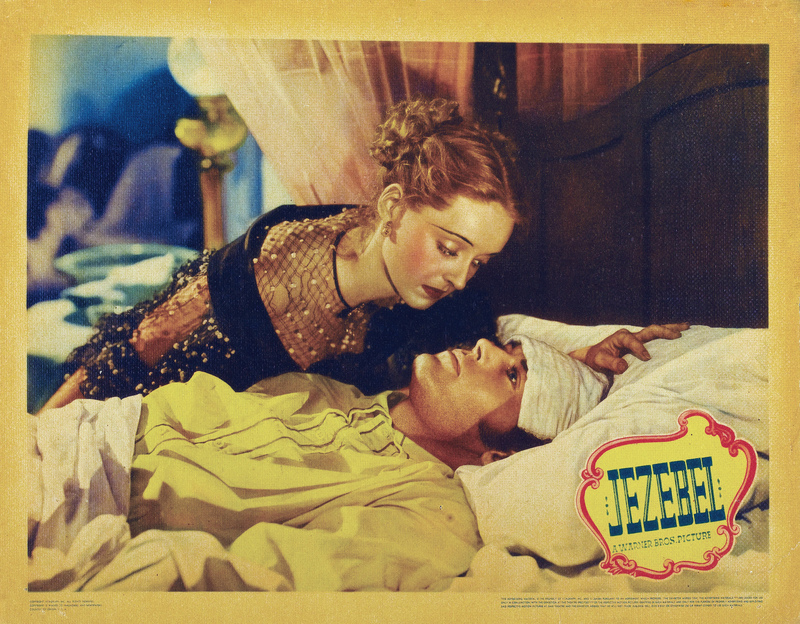 Poster artwork courtesy of Ivan. 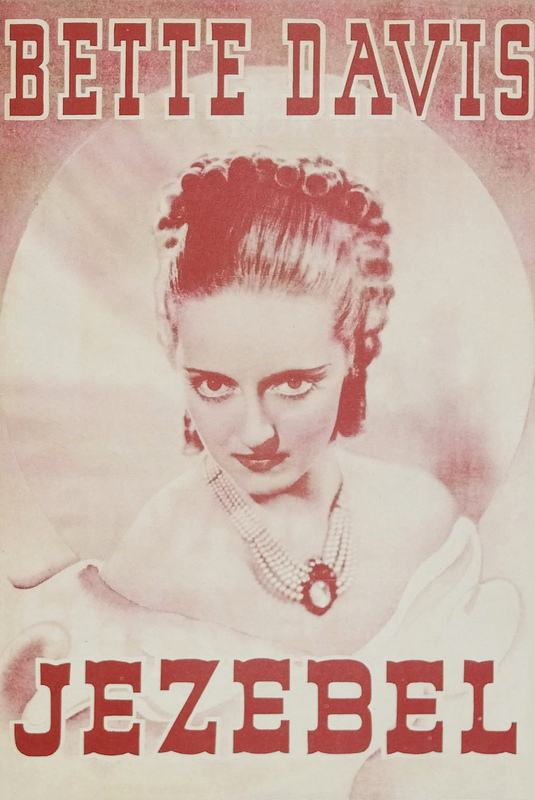 Additional photo courtesy of Andreas.